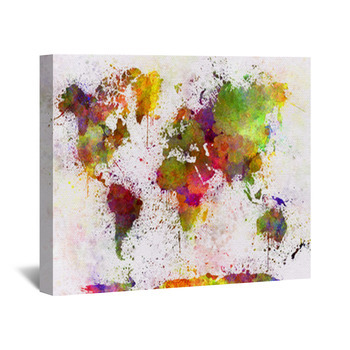 Make your global outlook real with custom map wall art. 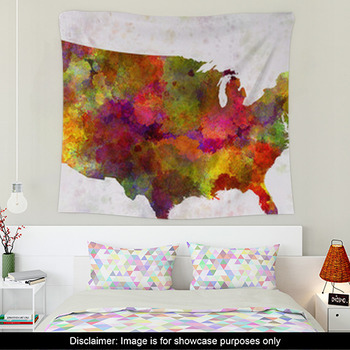 Spanning the continents and picking up the flavor of each one, this collection of map art brings the world to your walls in creative designs with colorful brilliance. 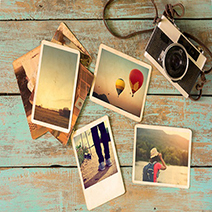 Start at home and travel the world, bringing back the maps you want to inform your perspective and guide your choices. 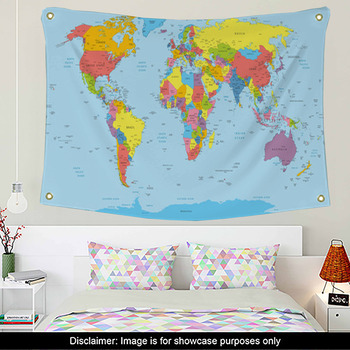 Highlight an individual country, or put the whole continent on display. 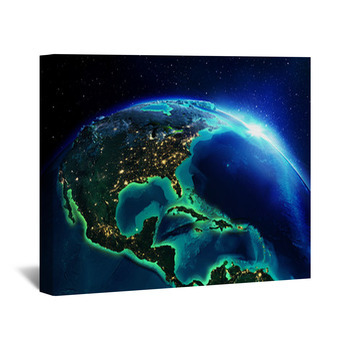 Look down at our one world from space and appreciate the smallness of our individual borders, the inescapable unity of our planet, the shared dependencies and interconnections of our countries. 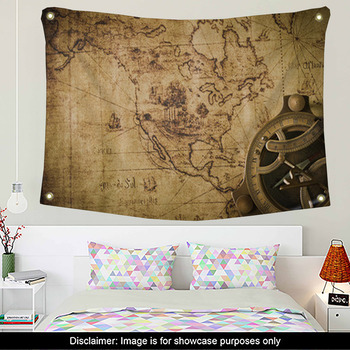 See a bigger picture with this custom size map themed wall art. 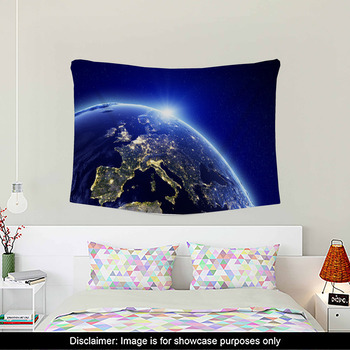 Bring Europe into view, rising on Earth’s curved surface in black space on a custom size wall hanging map. 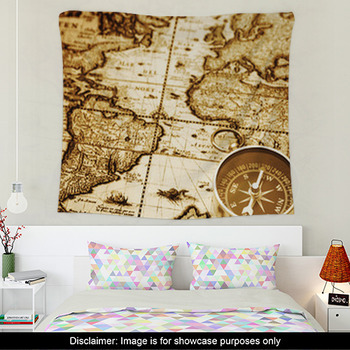 Accent its disparate cultures and fractured unity with regional boundaries displayed on a colorful giraffe hide of splotches and patches stretched across a map themed wall sticker. 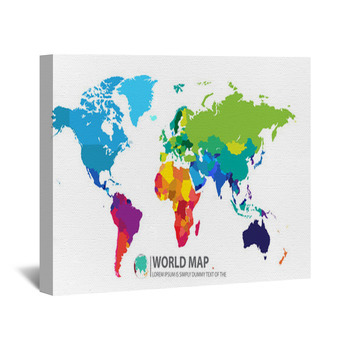 Focus on its cohesiveness with a uniform mass of lime green curling around a turquoise globe on a map decal. 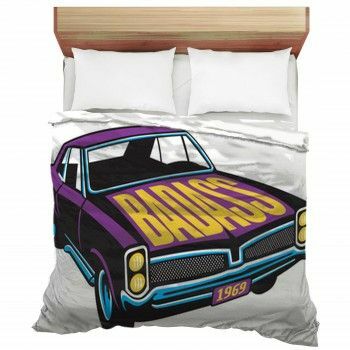 Make it silver on a shiny black bowling ball. 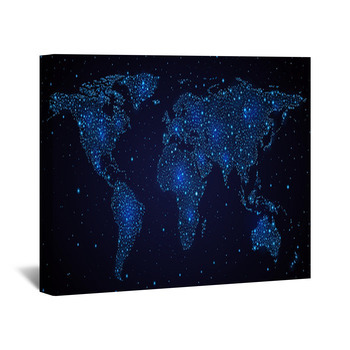 Or gold in a gleaming global network of wires reflected on a board room table in the blackness of space on a custom size mural. 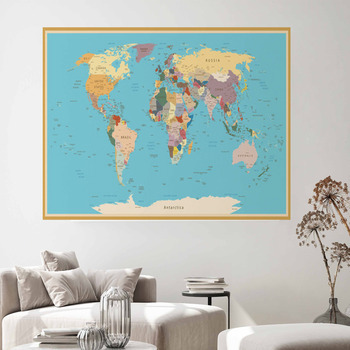 Explore the possibilities of Africa, looking like anything but the dark continent in these colorful wall art map designs. 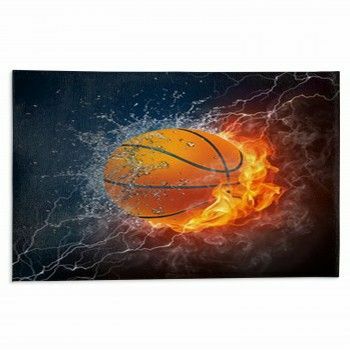 Hang it on a custom poster in gold leaf on a navy Christmas ornament. Fashion it from clumps of dry dirt taken from its parched earth. 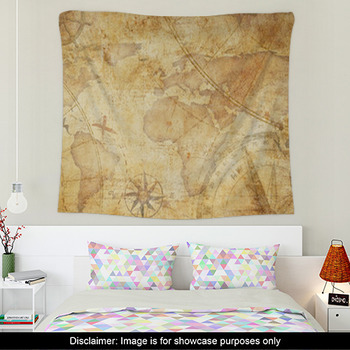 Bring the warmth of its deserts and jungles to a custom map themed gallery wrap of pastel oranges and greens. “Think globally, act locally”. 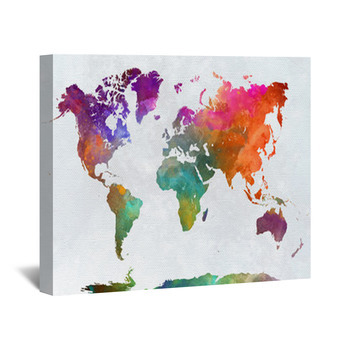 Put some map art on your walls and expand your reach around the globe.